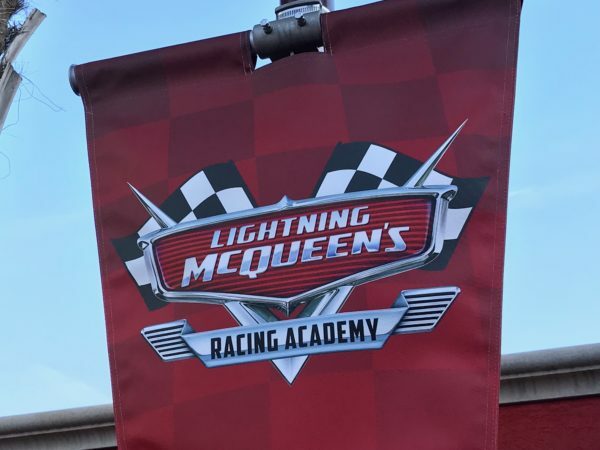 Lightning McQueen’s Racing Academy opened at Disney’s Hollywood Studios on Sunday, March 31, 2019. 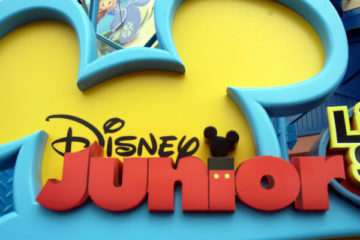 It adds capacity to entertain guests in a park that is about to get much more crowded (hello, Galaxy’s Edge) and provides a fun experience for kids and fans of the Cars movie franchise. The show has a great message, and the technology Disney used here is very cool. 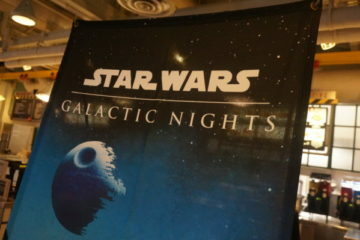 I had a chance to check out the experience, courtesy of the nice folks at Disney Media Relations. Let’s take a look! 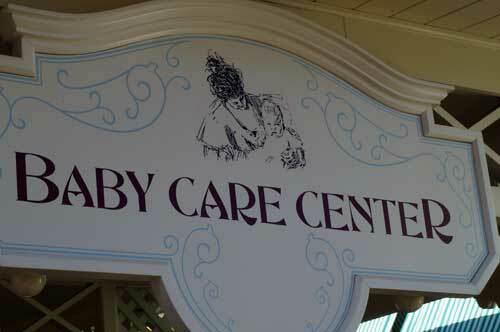 The Racing Academy is housed in the Sunset Showcase building, a “black box” building that Disney specifically created to be flexible. In the past, Sunset Showcase has hosted private events, dance parties, and even hoards of reporters for the opening of Toy Story Land. Now, it is home to Lightning McQueen. 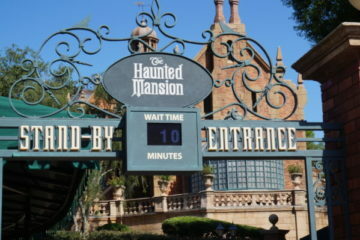 The building is near the Rock N Roller Coaster and the Tower of Terror. 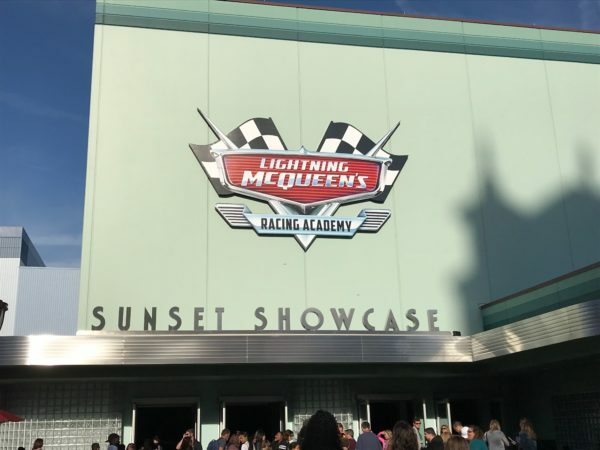 Lightning McQueen’s Racing Academy takes place in the Sunset Showcase building. The courtyard holds plenty of banners and artwork of Cars-related images, which sets the stage and makes for many great photo opportunities. 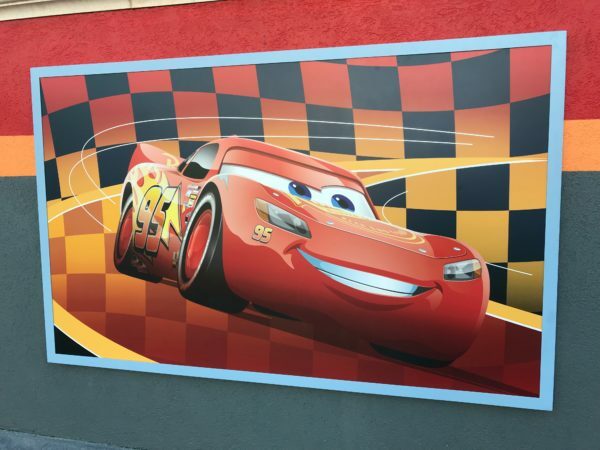 Lightning McQueen’s Racing Academy poster in the courtyard. Banners add to the fun. In the courtyard you can also visit, and get some great photos with, some of McQueen’s friends. 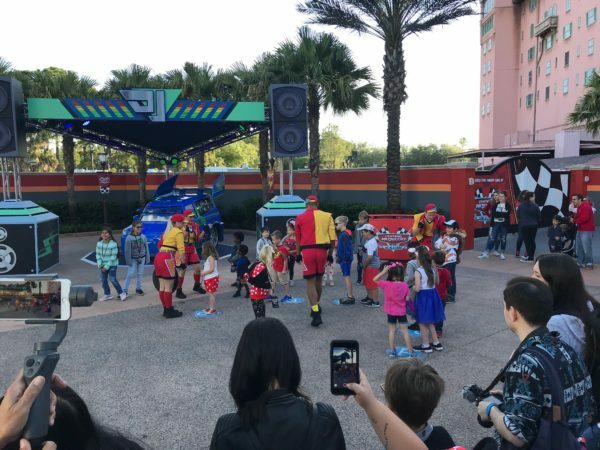 In the courtyard there is an interactive Dance Party Blast with some very energetic Cast Members and an opportunity for kids to play along. The interactive Dance Party blast is fun for kids and adults alike. The Disney Cast members in the show do a great job of engaging the audience. Once inside the theater, you enter a large space with bench seating and a huge wrap-around screen. 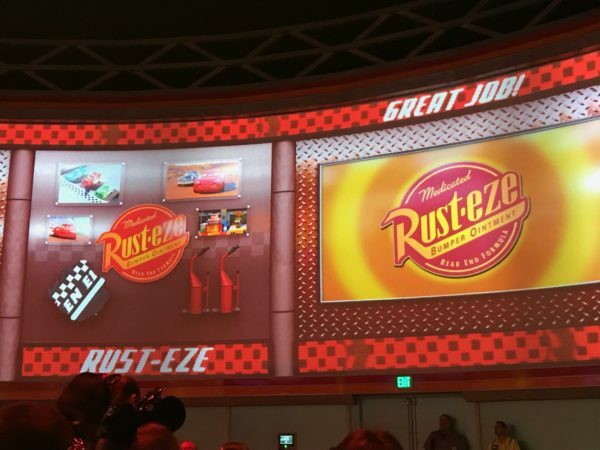 Before the real show beings, the giant screens display some Cars-related trivia questions. It is a fun way to pass the time before the presentation starts. The huge screen in the theater is very bright and impressive. 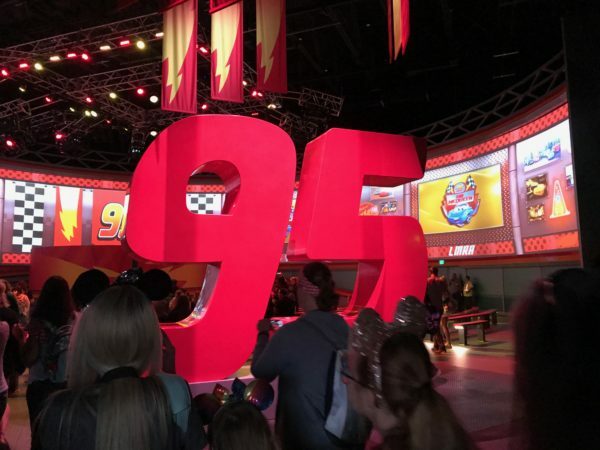 You will see references to Lightning McQueen’s number, 95, all around. 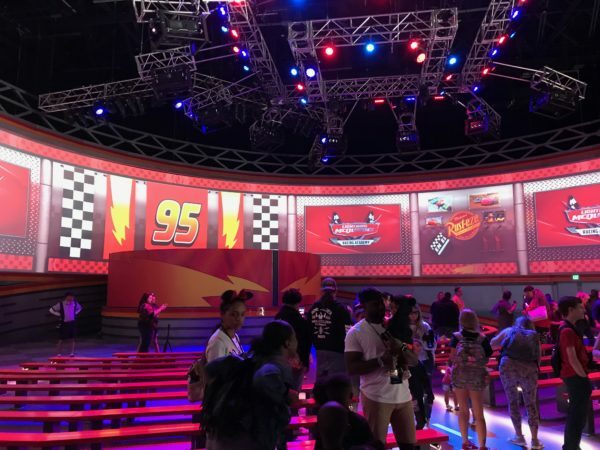 The show lasts for about 10 minutes, with both the life-sized Lightning McQueen animatronic and the flashy graphics on the mega-wrap around screen telling the story. The Lightning McQueen animatronic is smooth, well executed, and really fun to watch. It is complete with big windshield eyes and an animated mouth on the car’s grill. The figure does full turns, sometimes facing the audience and sometimes facing the screen while racing. Watching is like seeing the Cars movie character in person – extremely fluid and very convincing. 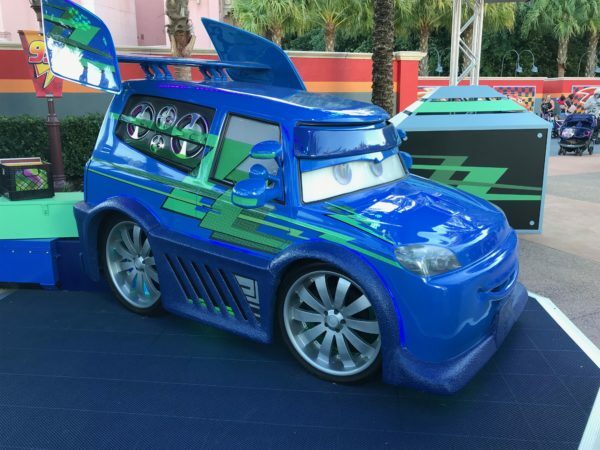 In the show McQueen shares what he has learned about racing and life, including the importance of friends – such as Tow Mater and Cruz Ramirez, who make appearances on the screens. Eventually Lightning races against his nasty enemy Chick Hicks, and in the end – well, you can guess who wins. The McQueen animatronic and the screen work together to tell a positive story. 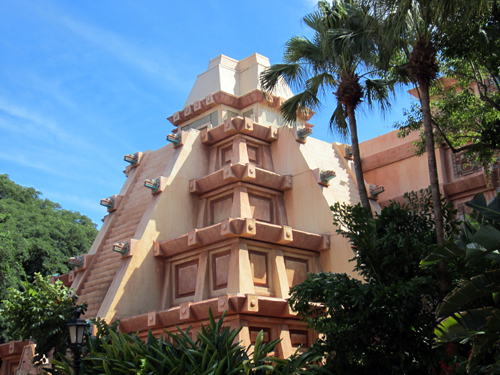 If you are a Cars fan, you will especially enjoy Lightning McQueen’s Racing Academy. 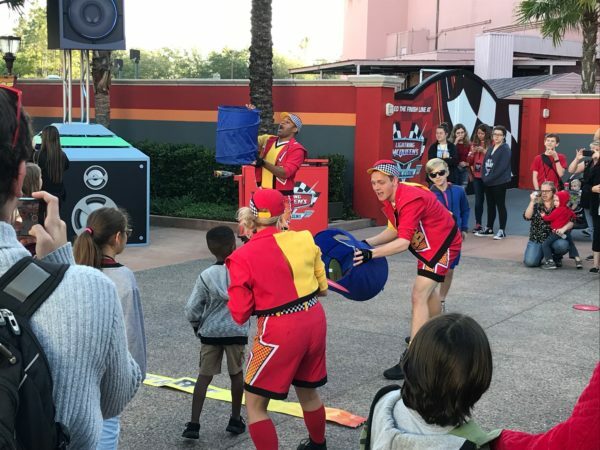 If not, I still suggest checking out the Racing Academy – everyone can appreciate the a fun show with an impressive animatronic, flashy graphics, and positive life lessons. 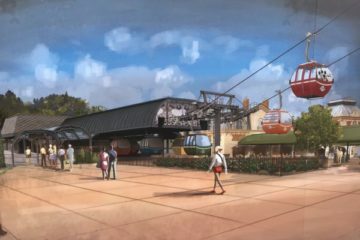 Even if you aren’t into Cars, you can still be thankful that Disney is adding more capacity to help absorb the crowds expected for Galaxy’s Edge. 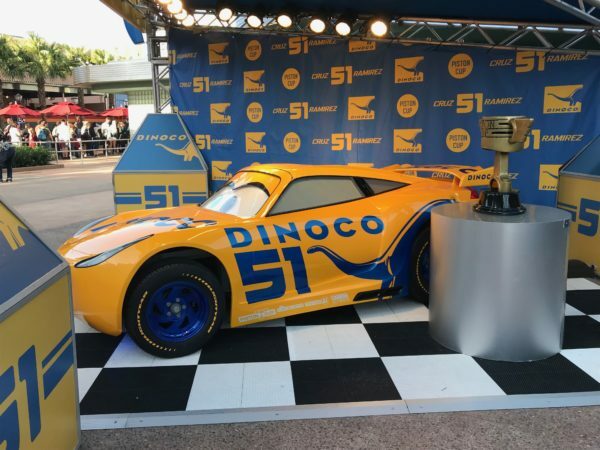 Will you see the Racing Academy at Disney’s Hollywood Studios?